On Monday, we briefly touched upon notable prospects breaking camp. 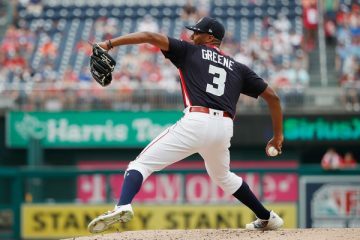 Today, we focus upon early assignments, injuries, and notable rankings movement for the 2019 Top 500 Fantasy Prospects and other noteworthy prospects. Last year, Ronaldo Hernandez, M.J. Melendez, William Contreras, Miguel Amaya, and Luis Campusano impressed in Low-A. 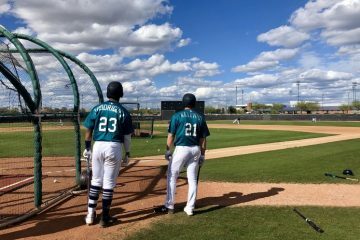 This year, the next batch of potential Low-A breakout catcher prospects include Bo Naylor, Andy Yerzy, Alejandro Kirk, Ivan Herrera, Will Banfield, Blake Hunt, Israel Pineda, and Rafael Marchan. Notably, Pineda turns 19 years old today, and Herrera is still 18 years old until June. Grant Lavigne will enjoy the hitter-friendly confines of McCormick Park this year. Not only is the park located at a higher elevation in Asheville, but its dimensions are tiny (left field: 326 ft; left-center: 370 ft; center field: 373 ft; right-center: 320 ft; and right field: 297 ft). Expect a big year from Lavigne! Nick Pratto is among an impressive group of Royals hitting prospects in Wilmington, including Seuly Matias, M.J. Melendez, Kyle Isbel, and Brewer Hicklen. Following the trade to the Dodgers, Jeter Downs will immediately enjoy a move from the Florida State League to the California League, where he will play at hitter-friendly Rancho Cucamonga. Last year, the team hit .274/.351/.474! 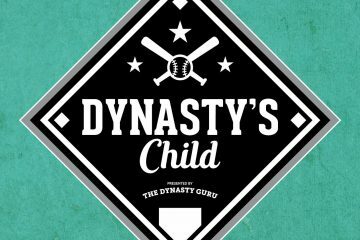 This year, the wealth of talent at third base is in Low-A, where you can find Nolan Gorman, Alec Bohm, Mark Vientos, Triston Casas, Sherten Apostel, Miguel Vargas, Jonathan Ornelas, and Brandon Howlett. 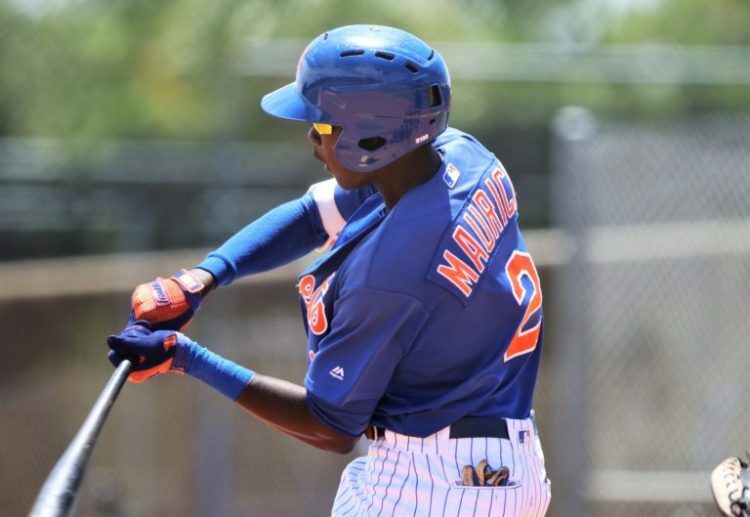 In addition, several top third base prospect likely will debut this year, including Vladimir Guerrero Jr., Austin Riley, Ryan Mountcastle, Ke’Bryan Hayes, and Michael Chavis. Shortstop boasts several of the youngest assignments, including Ronny Mauricio in the South Atlantic League (turning 18 years old tomorrow! ); Wander Franco in the Midwest League; Gabriel Arias in the California League; and Luis Garcia (WAS) in the Eastern League (still just 18 years old).